The GrimLOC? 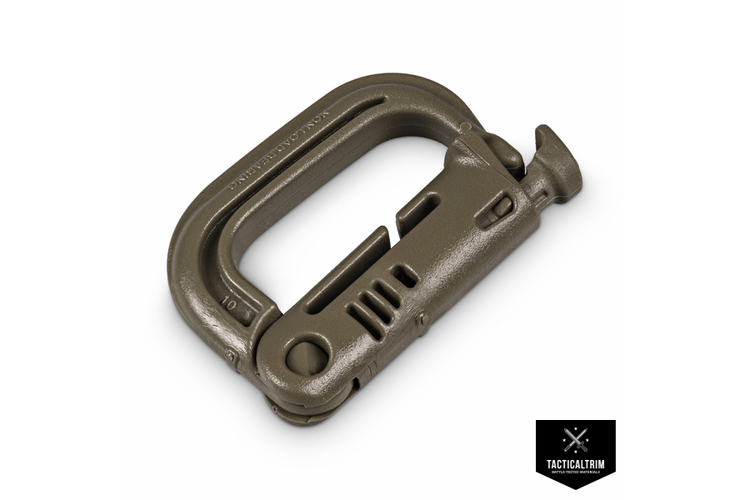 is designed for use by operators in a tactical environment as a lightweight corrosion resistant replacement for heavy metal climbing carabineers. The high strength polymer structure easily supports weapon sling connection points to body armor, and features a break away design to eliminate snags. The GrimLOC? is perfectly suited for connecting your tactical accessories that require quick and easy one-handed access. 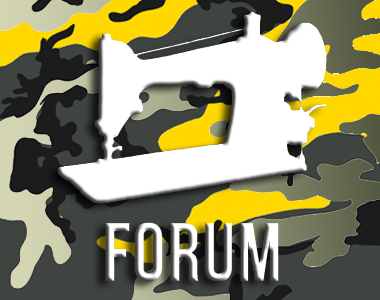 - GhillieTEX? IR signature reduction technology - Corrosion resistant stainless steel spring and plastic - Lightweight - Resistance to solar heating - Break-away feature - Textured grip for use with wet/gloved hands - Self Purging [SP] ports to eliminate sand from blocking the mechanism - Attaches to 1? webbing.